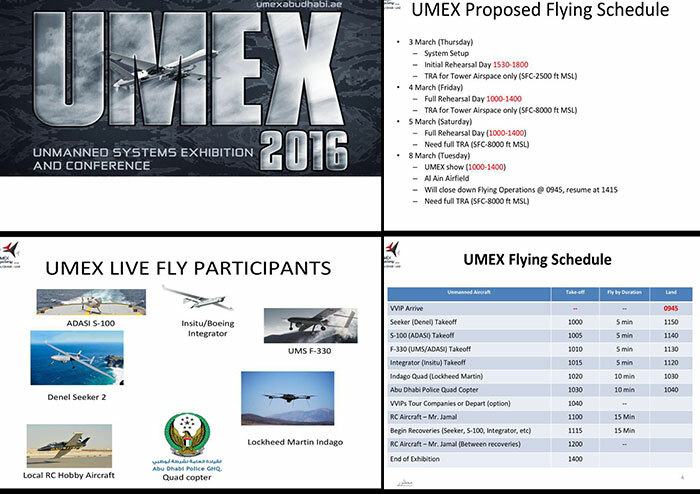 U.A.E Pro team is non –profit organization established in the year 2004, by group of Top RC pilots from United Arab Emirates. With the aim to promote R C flying in the region. The founders of U A E Pro team: Jamal Musallam Maktoom Al Mazrouei, Sulaiman Ali Mohammed S AlAwadhi, Tareeq Al Swadhi, Fahad Al Shamsi, Khamis Mohammed, Geroge Salibah. We U A E Pro team has decided to launch a official website to promote the RC hobby in U A E and to be main reference and guide for all R C flyers.